The AAS-T combines technical courses required for job preparation and college-level general education courses. 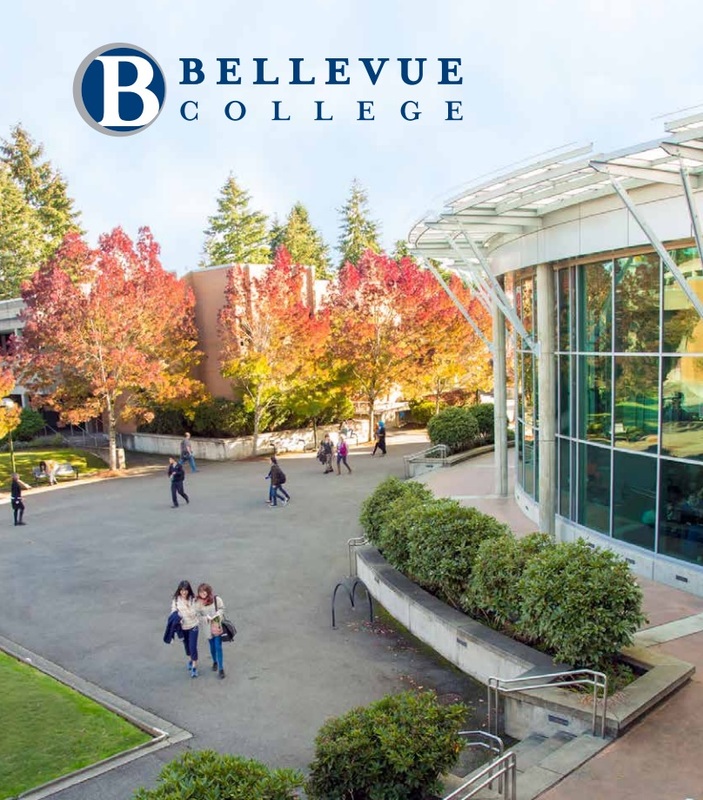 These degrees are designed for the dual purpose of immediate employment and preparation for the junior year in a Washington state bachelor of applied science (BAS) degree program. The AAS-T degree generally will not be accepted in transfer-in preparation for bachelor of arts or bachelor of science degrees although the general education component of the degree will be accepted in transfer. You may also choose courses from the Associate in Arts & Sciences Degree (DTA) list online. Only one language course for a maximum of 5 credits allowed in Humanities. You may also choose courses from the Associate in Arts & Sciences Degree (DTA) list online. **Eastern Washington University recommends SOC& 101 to satisfy an EWU required sociology course.